Cardivas-25 is marketed globally by Sun Pharma and is available at every leading online pharmacy, drugstore and medical supply store. The active ingredient present in Cardivas-25 is Carvedilol. 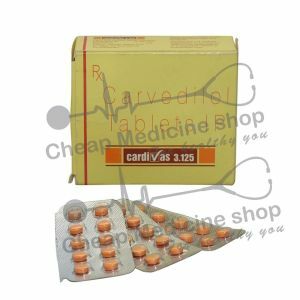 Carvedilol is used in the treatment of Hypertension, Heart failure and Left ventricular dysfunction following myocardial infarction. Cardivas-25 that contains 25 mg of carvedilol is manufactured by Sun Pharma. It is mainly marketed and supplied by the company and its associates in India. 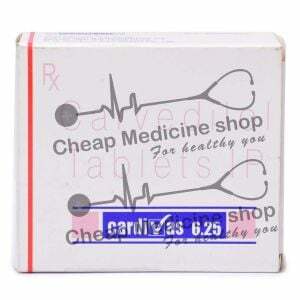 Cardivas-25 contains 25 mg of Carvedilol. Cardivas-25, that contains Carvedilol, works by blocking your alpha and beta receptors in the heart. It thereby decreases your elevated blood pressure. Cardivas-25, that contains the salt Carvedilol, should be taken with food. More information will be given by your doctor. 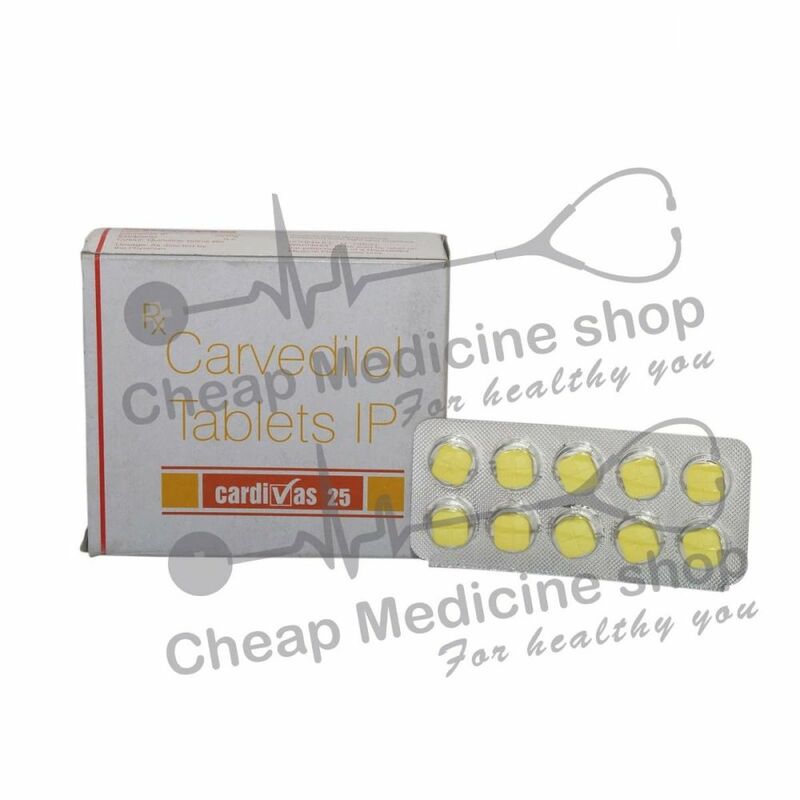 Carvedilol, the active salt in Cardivas-25 is available in dosages which range from 3.125 mg to 25mg at every leading online pharmacy, drugstore and medical supply store. A more specific dose will be directed by your doctor. How Long Should I Continue Taking Cardivas-25? Do not take Cardivas-25 if you have an allergic reaction to the salt or any of the excipients present in the formulation. Allergic reactions like: rashes, hives, itching, tightness in chest etc. Possible effects of over dosage vary from person to person. Immediately contact with the poison information center and seek medical care.